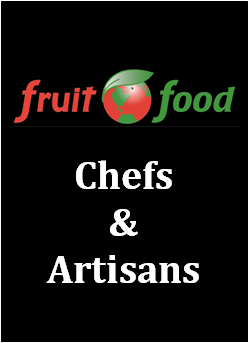 Fruitofood launches its range for Chefs & Artisans ! Fruitofood launches its Chefs & Artisans range, designed for professional of gastronomy and culinary arts. 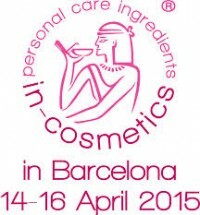 Powders, pieces of whole fruits are available! Our range is exclusively available in our e-shop.